Contact us to know more about Toronto-York Spadina Subway Extension. WSP was part of the joint venture consortium awarded the program management services contract by the Toronto Transit Commission (TTC). 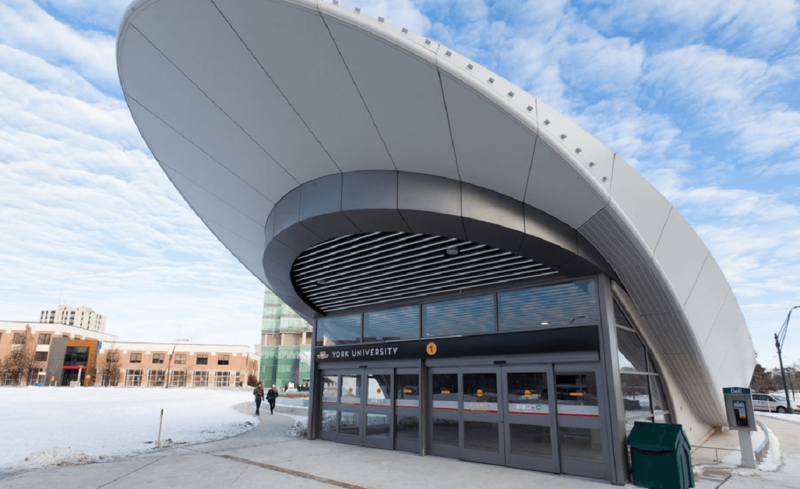 WSP provided our expertise in assisting the TTC to navigate the building of the extension. 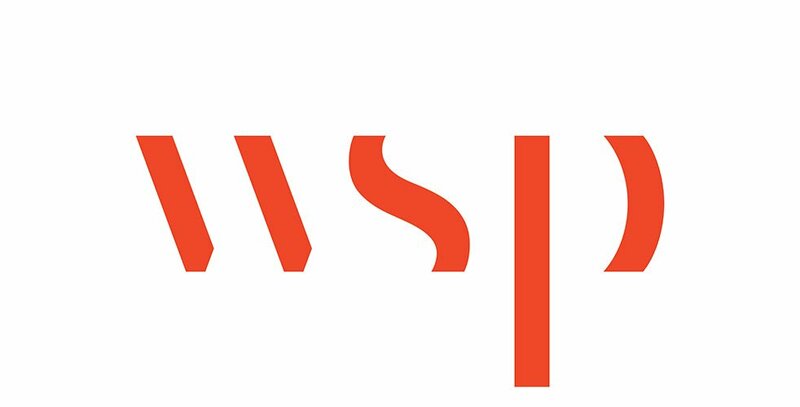 From the planning stages, through design, construction and commissioning and finally on Opening Day, WSP was there. Over the course of 10 years, our teams provided an array of services, including project management, planning and approvals coordination, all disciplines of engineering expertise such as mechanical, electrical, structural, civil, transportation, construction management, environmental coordination, including surveying, mapping, and 3D laser scanning. Some unique skillsets were showcased at the Pioneer Village (Steeles West) Subway Station, Downsview Station and Highway 407 Station, where WSP provided structural design and engineering services for the sub-surface two-level structure in addition to sustainability consulting services for Toronto Green Standard and City of Toronto Green Roof By-law compliance support. As well, for the Twin Tunnels Downsview Stations to Vaughan Corporate Centre, WSP provided structural engineering services for this project to provide impact analyses on existing structures and recommend risk mitigation, due to the tunnelling activities. The potential impacts on buildings vary by soil type through which the tunnels are constructed, as well as the building type, framing and proximity to the right of way. This project illustrates the successful result of an ambitious undertaking and will now serve as a working example of what is possible when we combine our collective expertise in the Transportation business line with that of the Buildings, Environment, Infrastructure and Geomatics groups.